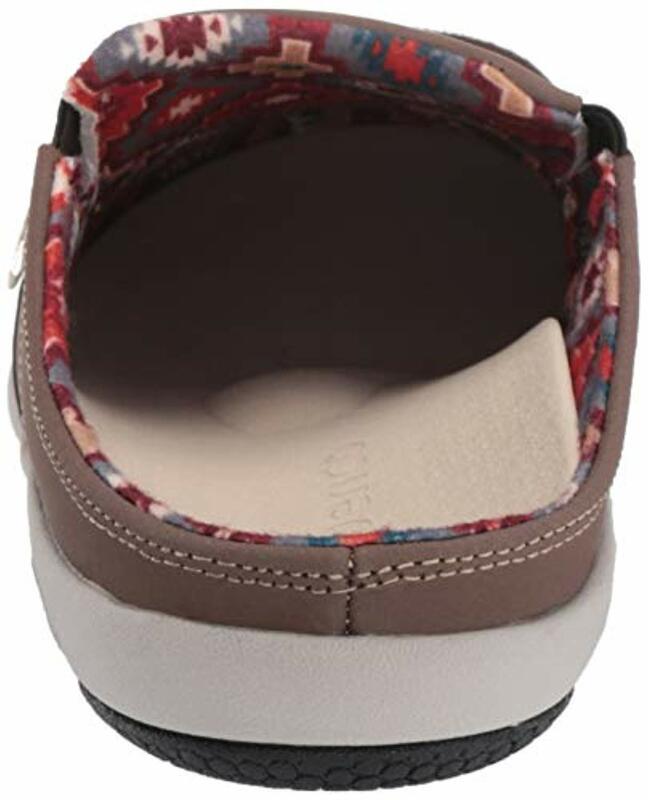 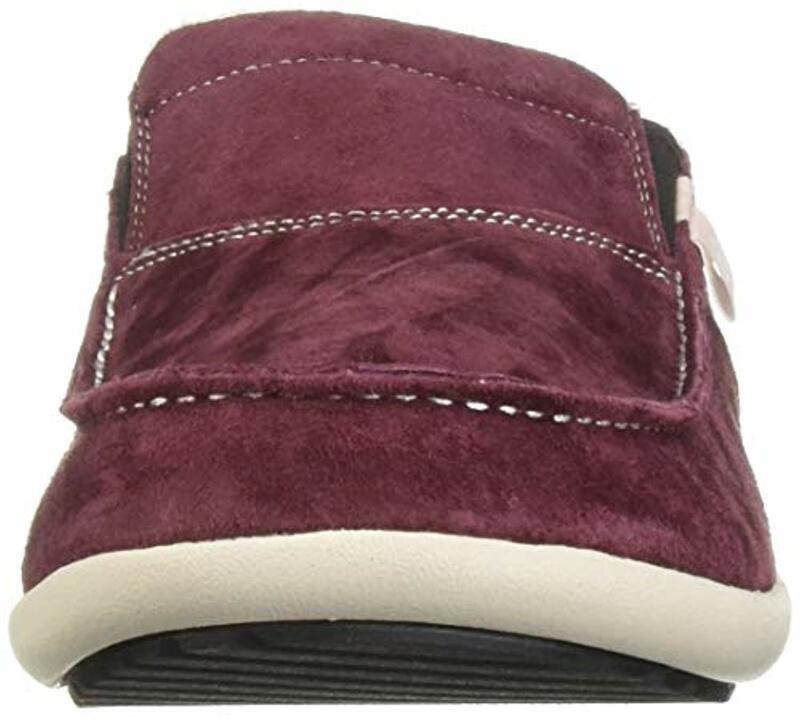 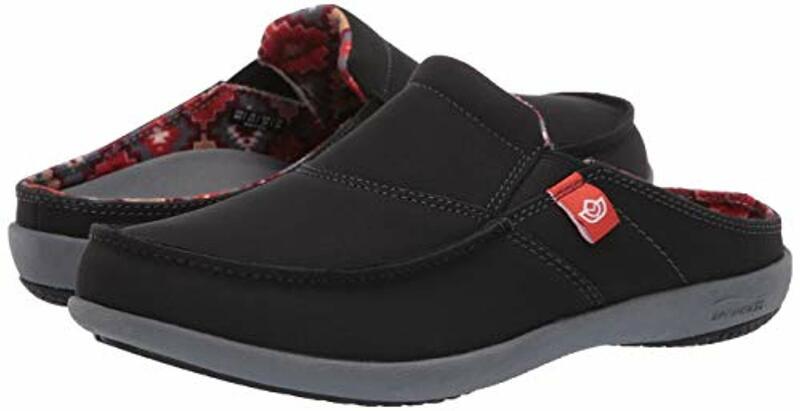 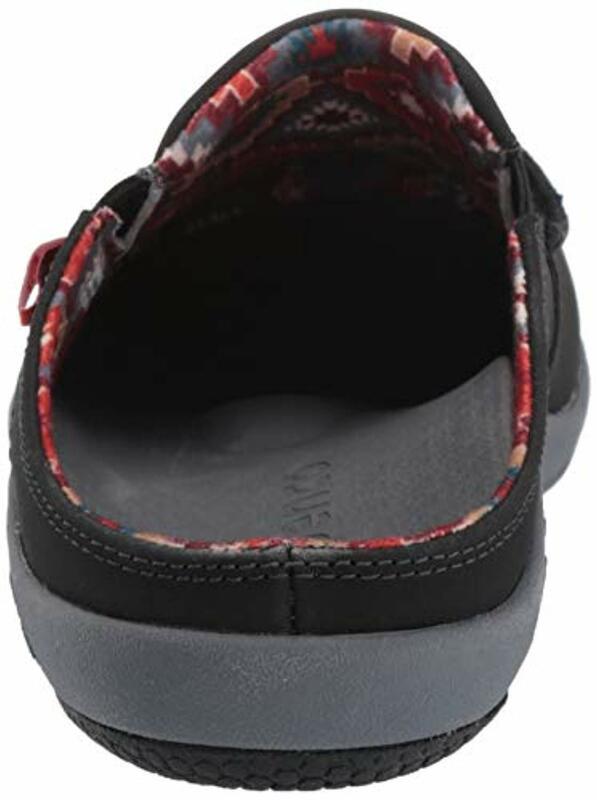 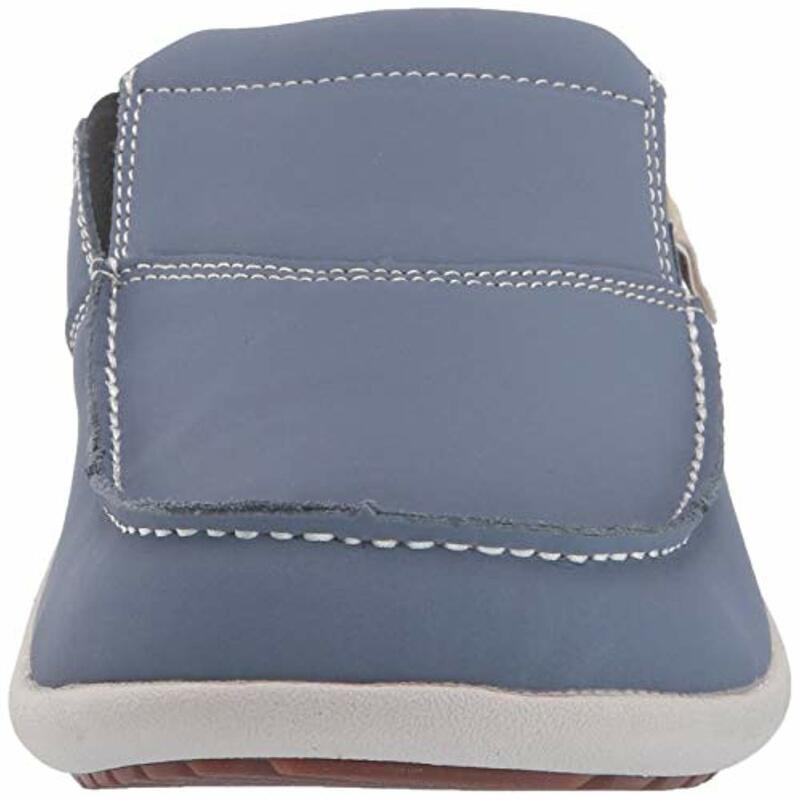 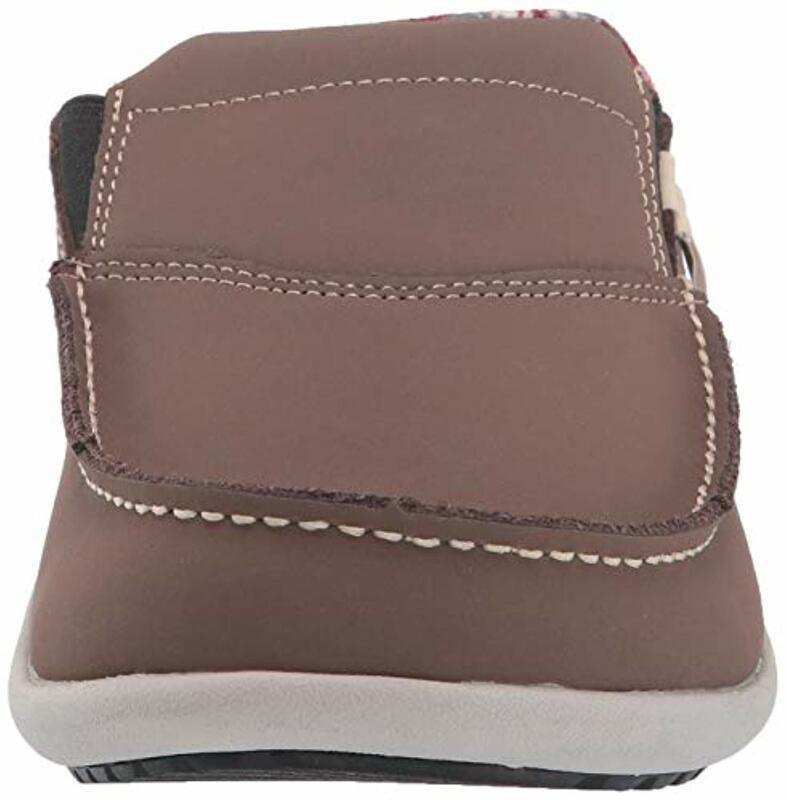 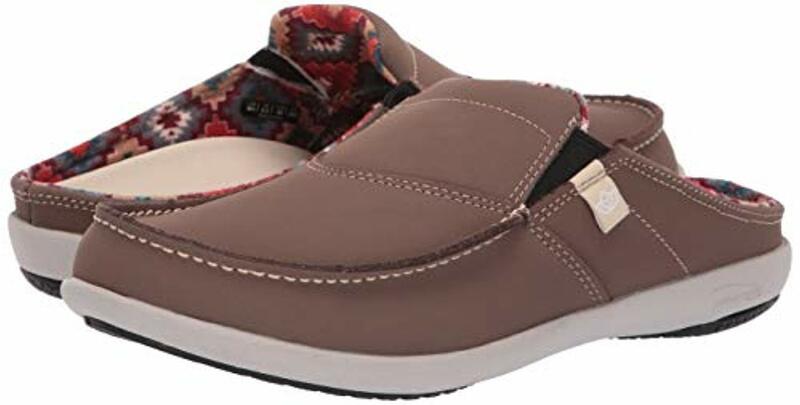 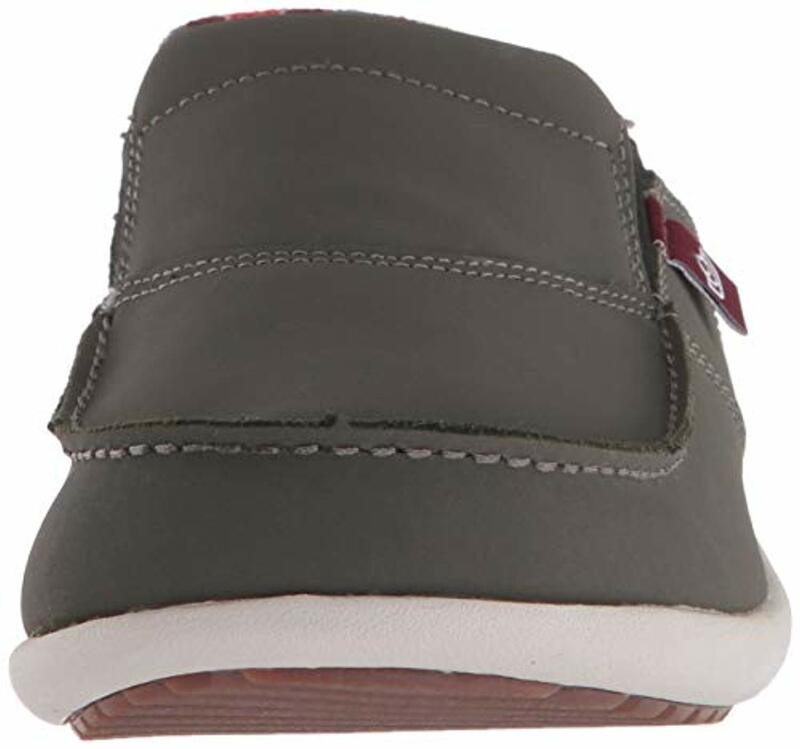 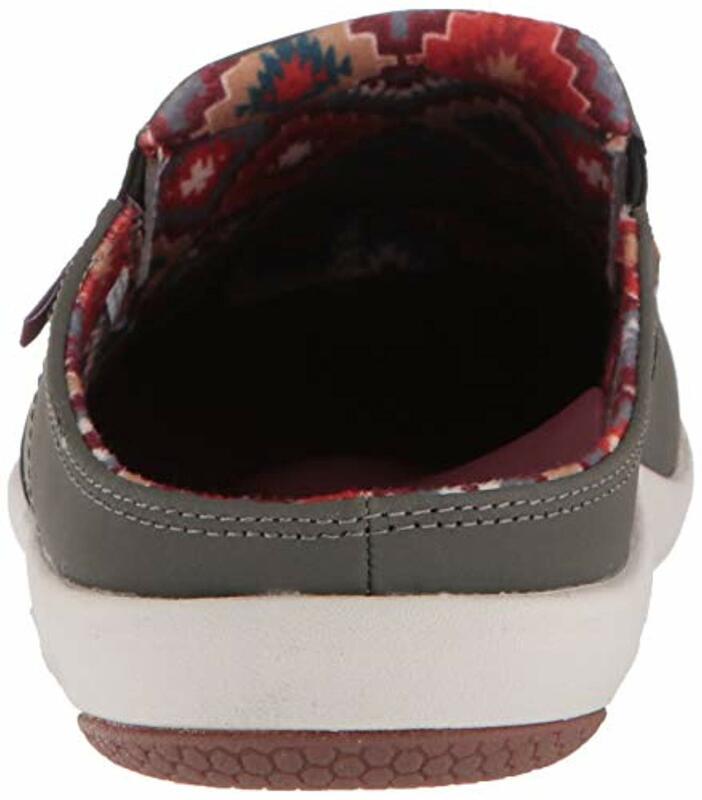 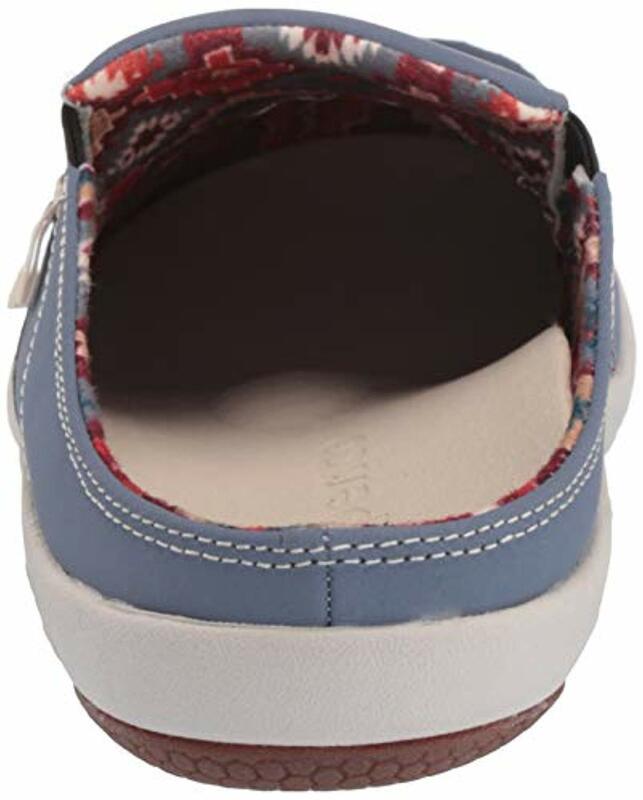 Spenco First Nation Slide Women's Comfort Shoe. 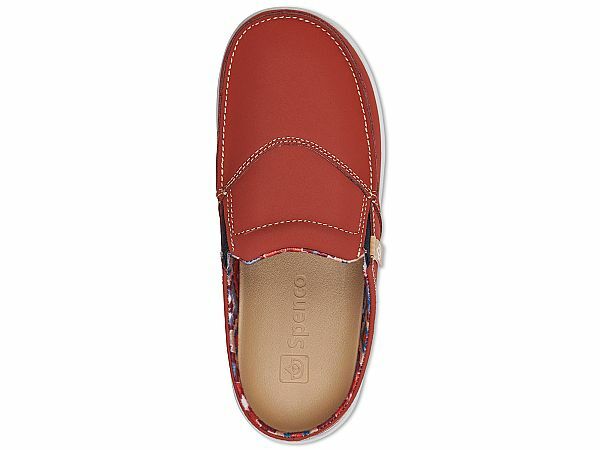 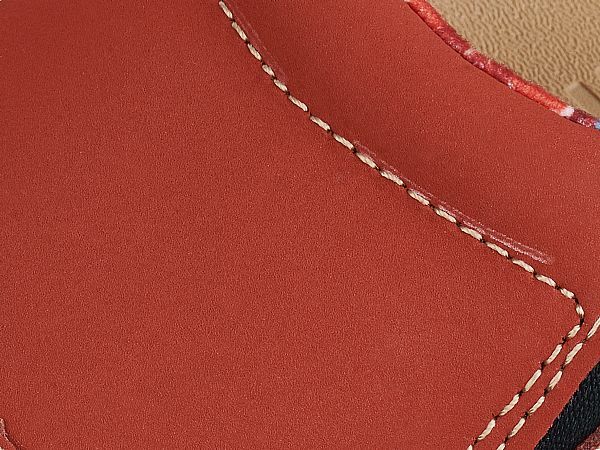 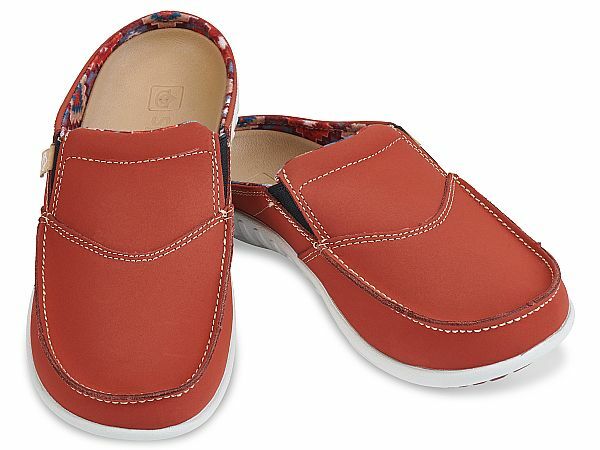 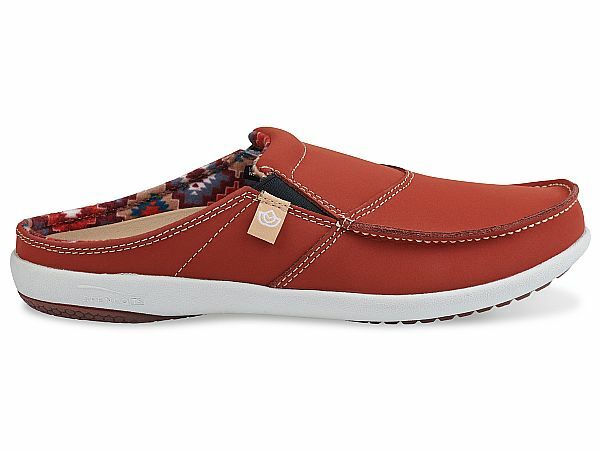 Spenco's best selling style, the Siesta Slide, has been materialized in leather, with a classic Native American blanket lining, to create the First Nation Slide. 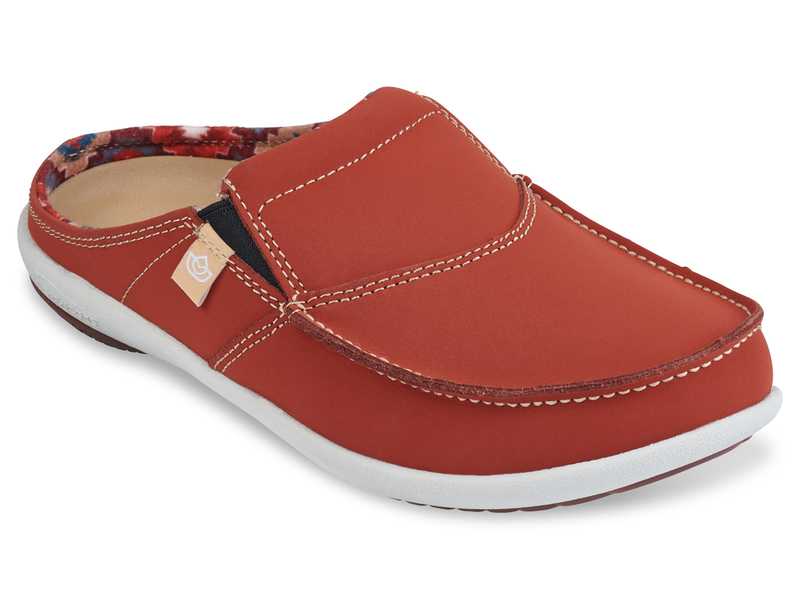 The rich Fall tones create your next go-to style from Spenco® Footwear. 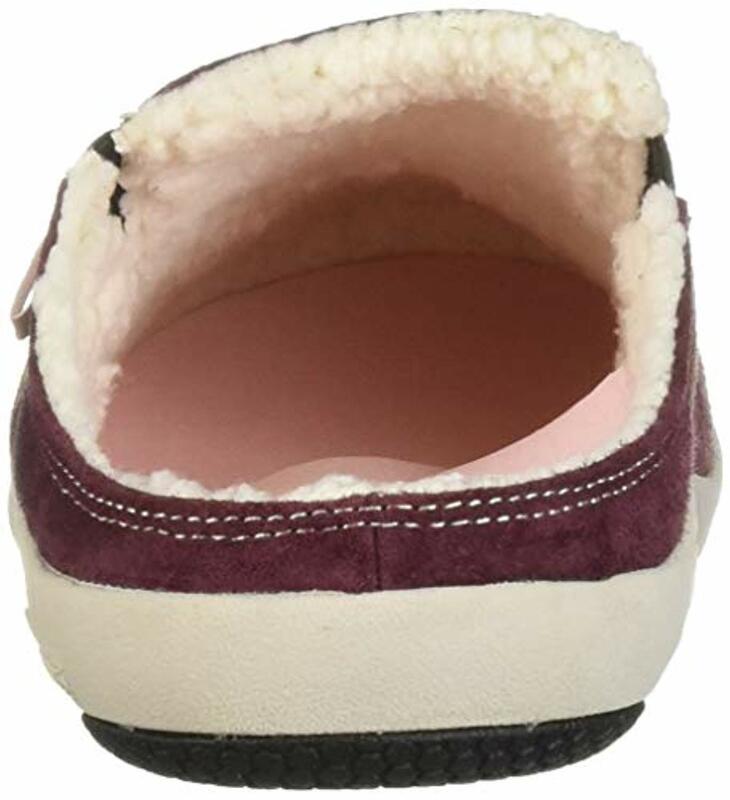 The classic blanket printed nylon lining and double side gore stretch panels help to keep your feet comfortable and secure all day. 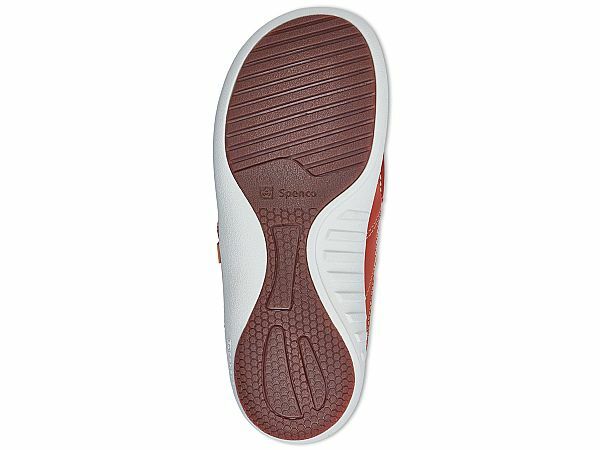 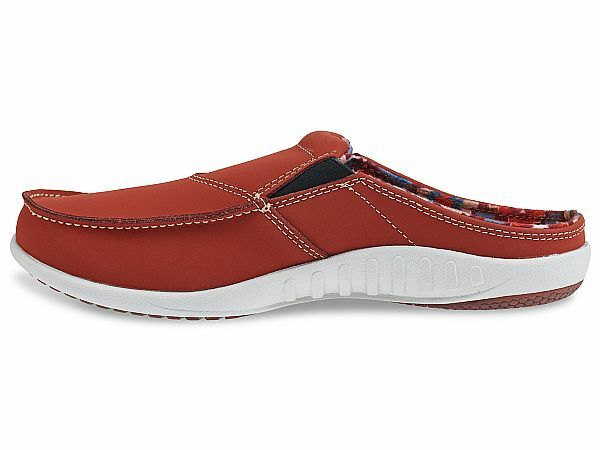 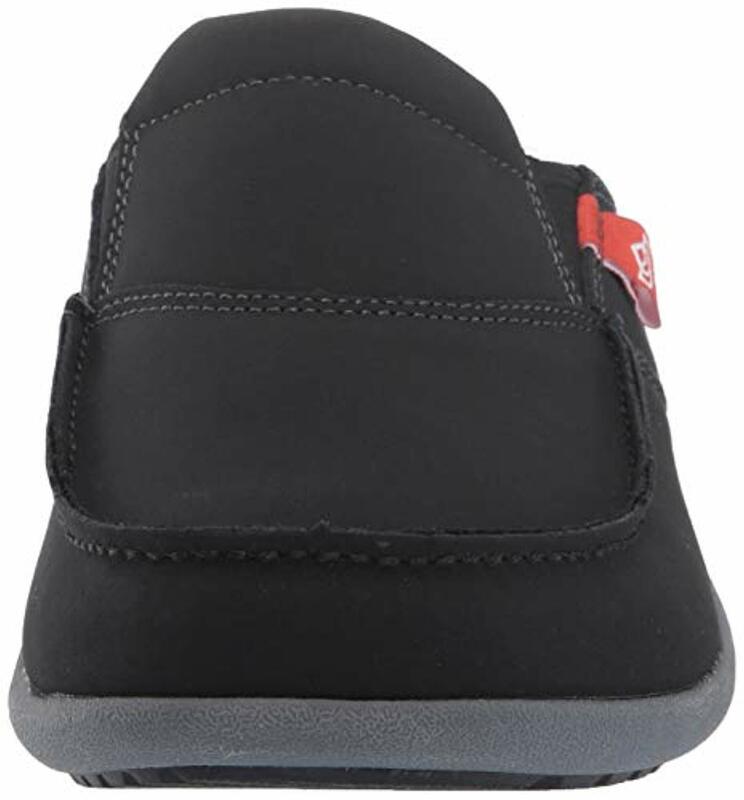 Like all Spenco® Footwear, the Total Support® Footbed gives an unmatched level of comfort and support.